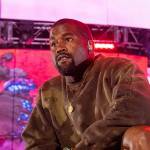 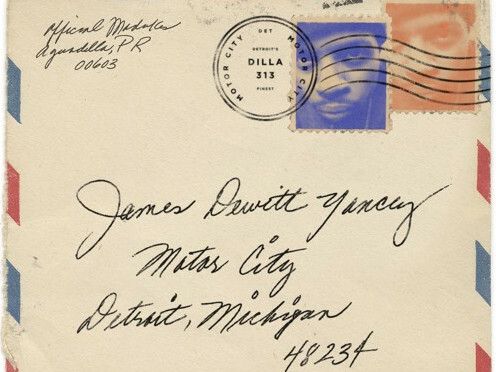 The album is packaged in a limited-edition mailing envelope and framed as a “letter” to Jay Dee from his mother, Ma Dukes. It’s complete with a handwritten message to him that is included in the insert. 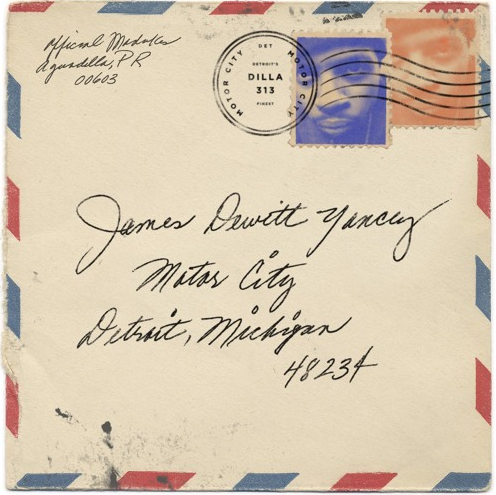 Motor City follows the release of Dilla’s full-length album, The Diary, and the compilation, Jay Dee’s Ma Dukes Collection. 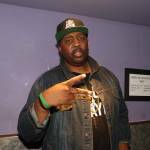 Ma Dukes has been instrumental in arranging all of his posthumous releases through the J Dilla Foundation, which aims to enrich the community by enhancing local music programs and awarding students with scholarships, while keeping Dilla’s name alive.